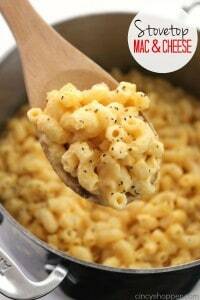 If you are needing a quick and easy comfort food, this Easy Stovetop Mac & Cheese recipe will be perfect. With 5 simple ingredients and a few minutes time, you can have this cheesy mac & cheese on the table. This stuff is so simple and so much better than store bought. My entire family happens to be huge macaroni and cheese fans. I am talking HUGE. For years, my kiddos would only eat the stuff in the blue box, yea you know which one, ha ha. That was before I introduced them to this super quick and super simple mac & cheese recipe. This recipe is so simple that even the teens can whip up a batch for an easy lunch or after school snack. 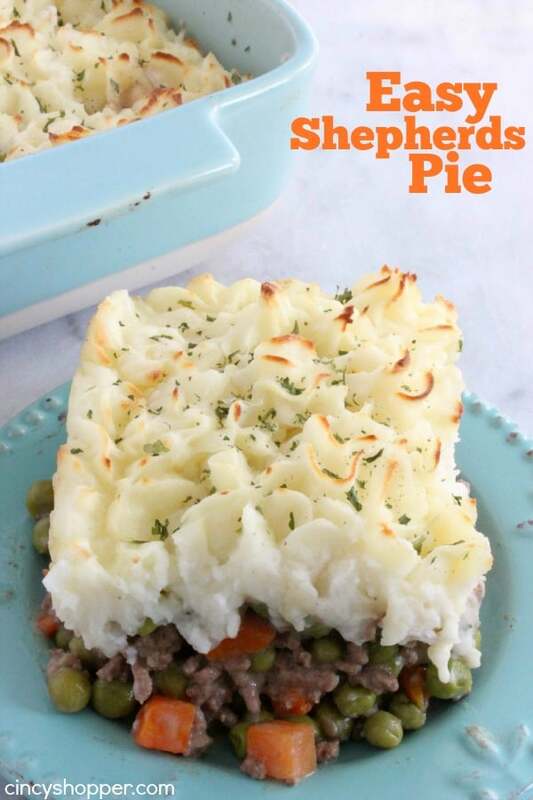 When I introduced my kids to this recipe, they could not believe how easy it was to make. 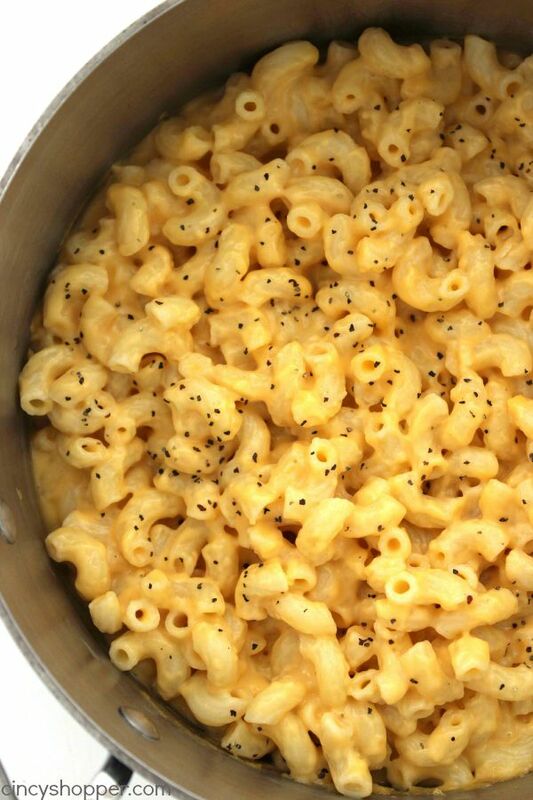 With 5 simple ingredients and some salt & pepper, we have a very basic cheesy mac & cheese. 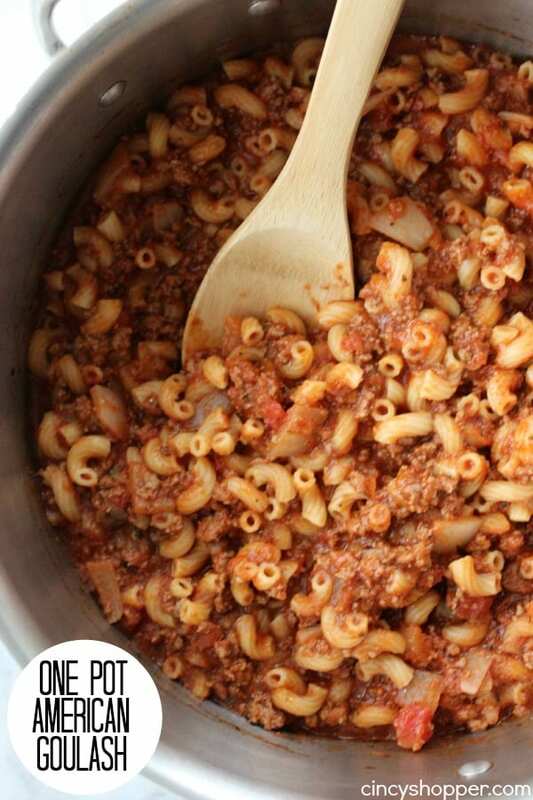 I usually double this recipe for the gang when we have our mac for dinner. This recipe makes for a great side dish. 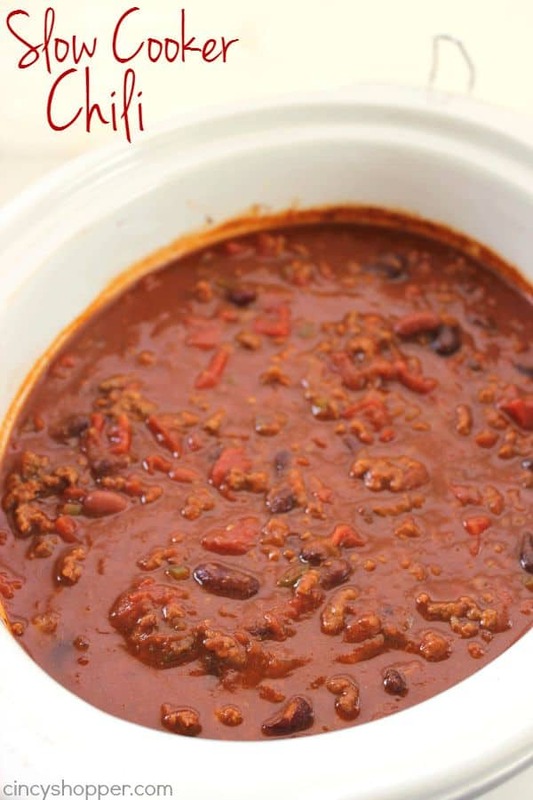 I quite often will add in some peppers, tomatoes, or even jalapeno peppers to kick it to another level. 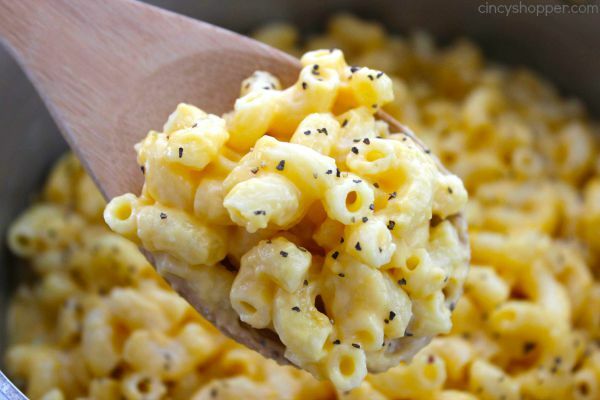 When growing up, I would beg my grandmother for homemade macaroni and cheese. Around the time I became a teenager, I realized homemade was so much better than the box stuff. She would make it slightly different than this recipe but she used white sharp cheddar cheese. I love white Vermont Cheddar but have a very difficult time finding it here in Cincy. Since fall is just around the corner, homemade mac & cheese is a very frequent meal or side dish around our house and this recipe is always perfect. All that is needed for this Easy Stovetop Mac & Cheese is macaroni, sharp cheese (less grease than traditional cheddar), flour, milk, and butter. 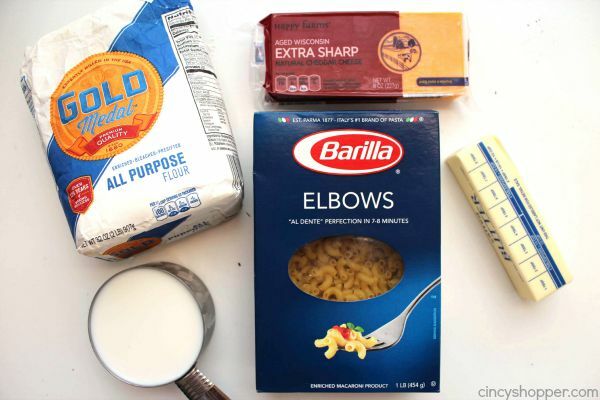 You will find this to be one of the easiest mac & cheese recipes available and it comes together so quickly. 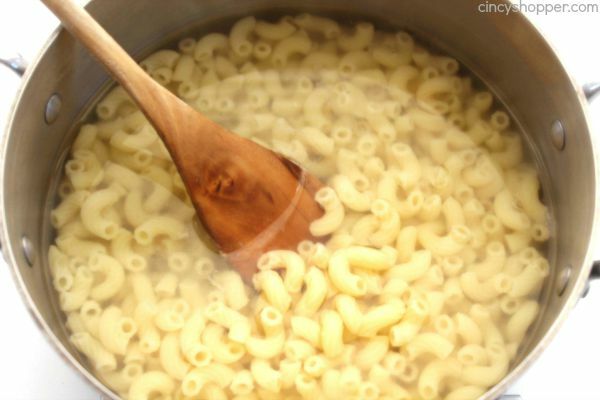 Cook macaroni in boiling water until tender. 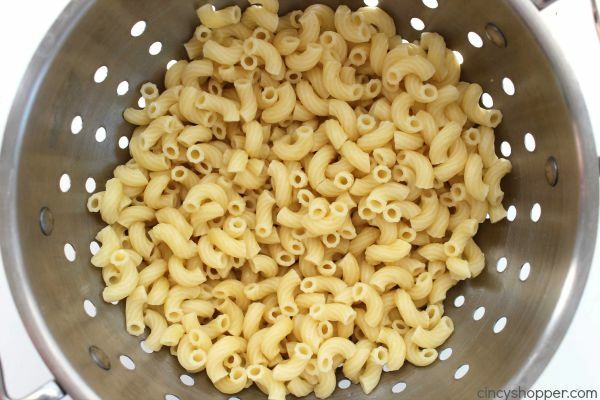 Transfer macaroni to colander to drain and set aside. 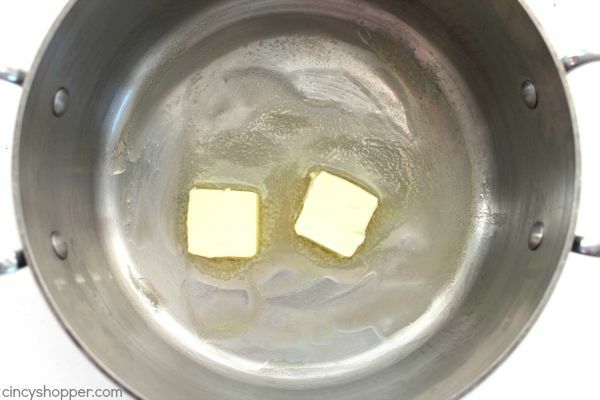 Melt butter in pan and add flour. 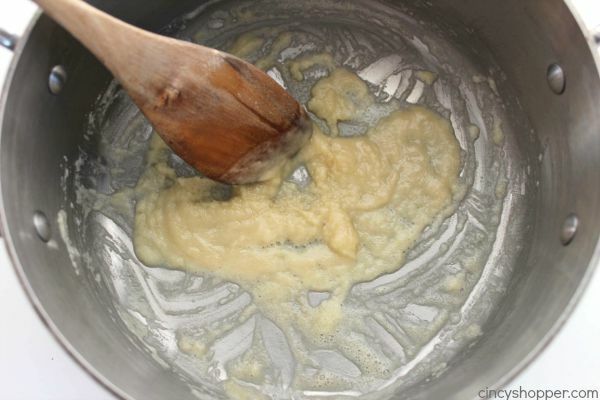 Cook over low heat for about 2 minutes stirring constantly to make a roux. 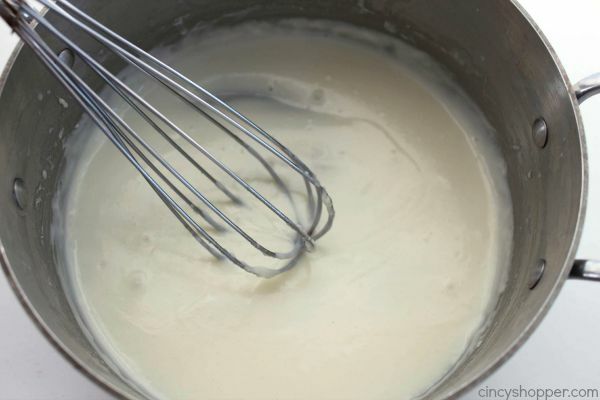 Gradually add in a milk, whisking until smooth. 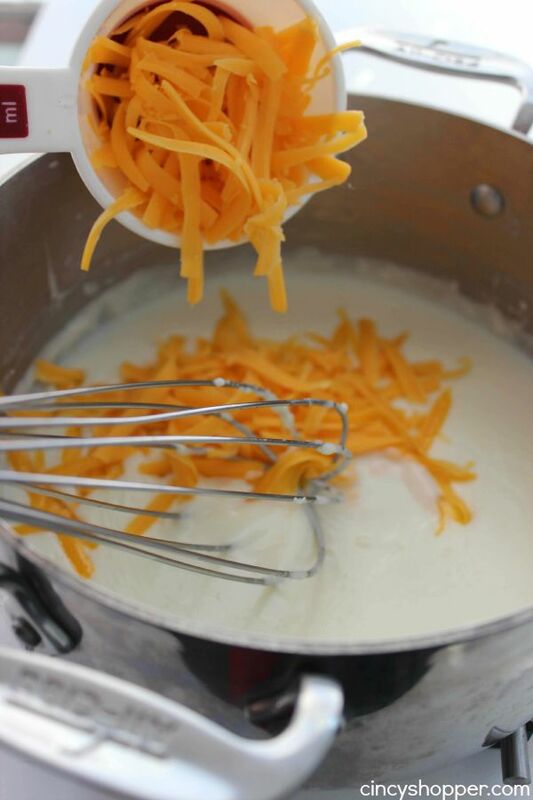 Cook for about 2 minutes, whisking constantly until you reach desired consistency. 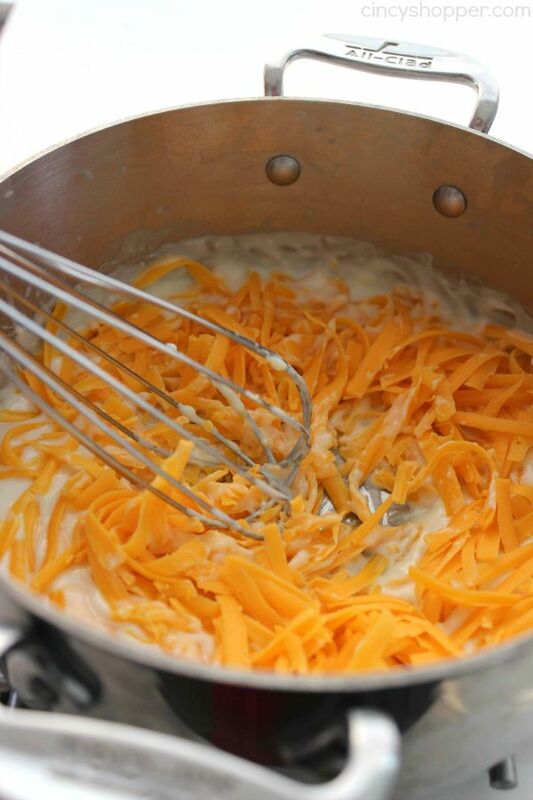 Add in shredded cheddar cheese and stir until the melted and smooth. 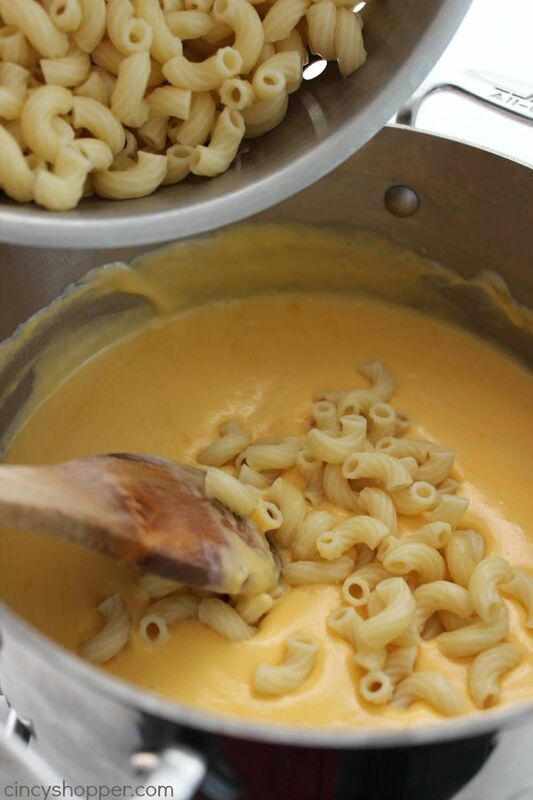 Add drained macaroni to sauce and stir until coated. Do you have a favorite fall comfort food? 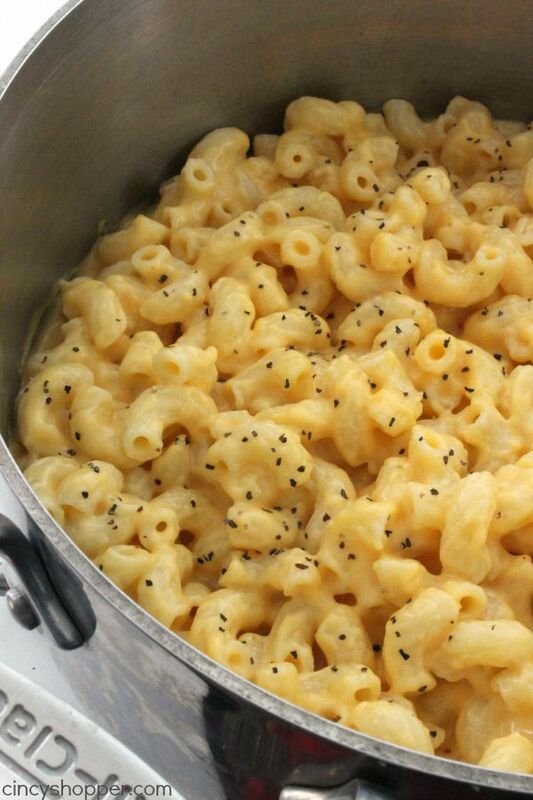 Mac & Cheese is definitely our favorite. I’ve got to try this. It looks delicious. Thank you. The goulash and chili look good, I’m going to check them out next. YUM, Jen! Thanks for sharing over at the Home Matters Link Party! I’ll definitely be making this for my Mac-n-Cheese loving boys! Made this for dinner tonight, super easy and delicious. Thanks for sharing ! 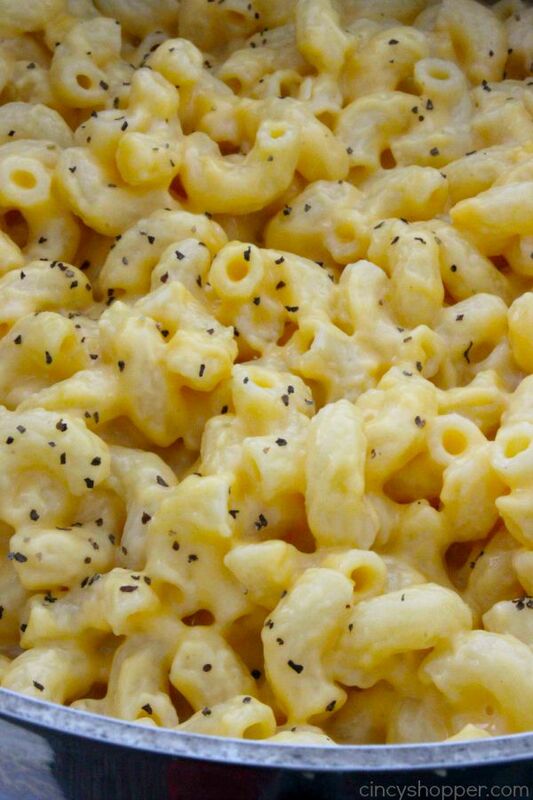 Our new go-to mac n’ cheese recipe! So yummy! !